The best fall tree pruning technique? Not pruning trees in the fall. There are some exceptions, but it’s best if you save the pruning for when the tree is dormant in the late winter, early spring. When it starts getting colder, trees focus more of their energy on their roots. 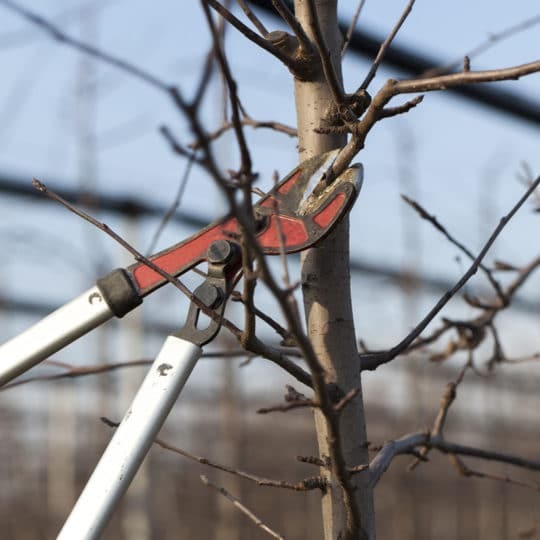 Any pruning cuts force the tree to try and heal itself, taking away from root development, Open cuts also leaves your tree vulnerable in the cold, wet winter, which may lead to months of struggling. Pruning also encourages a tree to grow, which it shouldn’t be doing in the fall. It should be getting ready to go dormant for the winter. This struggle weakens the plant, leaving it vulnerable and prone to damage. Raking. Rake up your leaves and make some organic mulch. Mulching. Protect your plants during the cold months with a layer of straw, shredded leaves, or organic mulch to add nutrients to the roots. Mowing. Mow over your leaves to break them up so it doesn’t suffocate your lawn, but still provides nutrients to your lawn. Watering. Give trees a deep watering after the leaves have fallen and before the ground freezes. Evergreen trees especially love this. 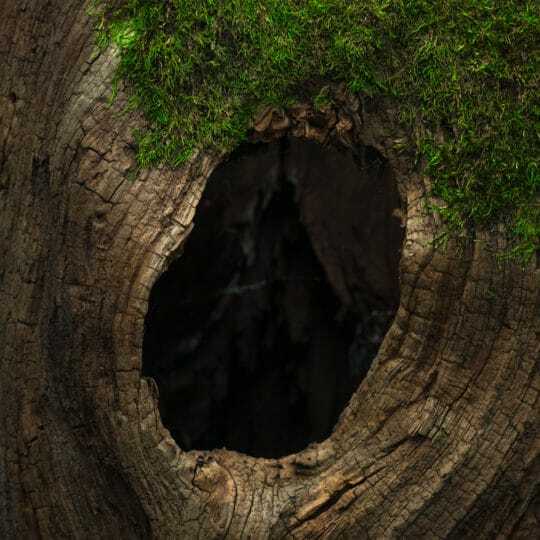 While many trees should not be pruned in the fall, there are a few circumstances when it works. Dead branches. Dead and diseased branches should always be pruned to help save the rest of the tree. Hazardous branches. 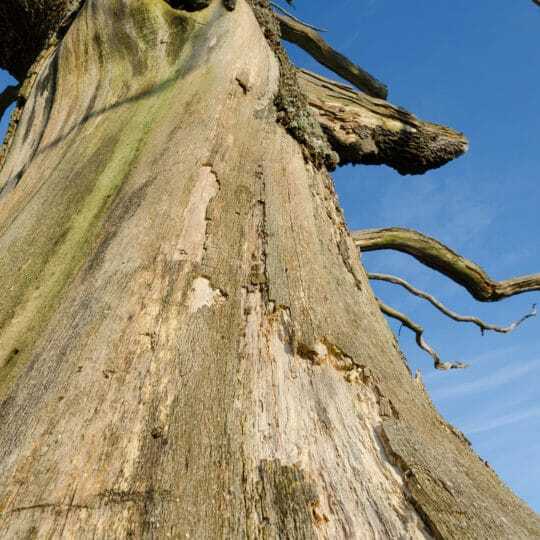 Weak, broken, or overhanging branches could break off and cause damage, especially in a storm. Plant type. The plants that bloom late and often struggle in the winter can be cut back. 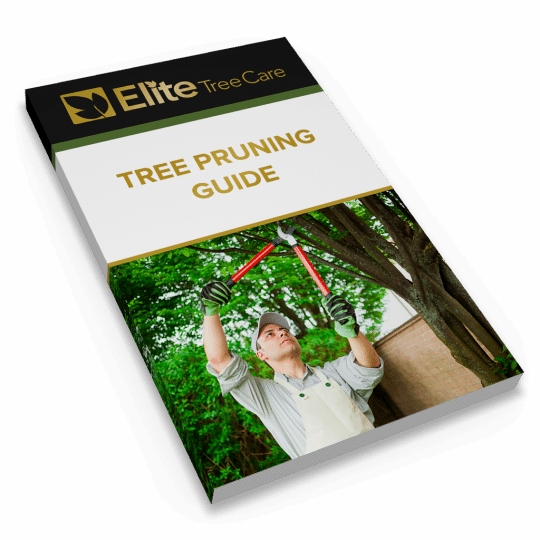 Check with Elite Tree Care or your local lawn and garden shop for more information on specific trees and whether or not fall is the best time to prune.